Specially made Soap Excellent for the skin gives good feel & Lubricant to the skin as it ages. Ingredients. 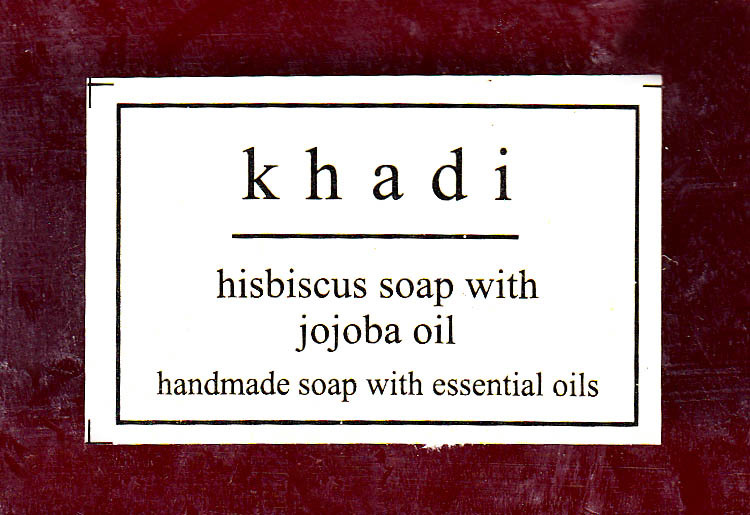 Jojoba oil, Hisbiscus, Extracts Glycerine, Soap base, Essential oils. Rising Sun Aromas & Spairituals Pvt. Ltd.